Helen Caron is the TUI Group Purchasing Director in the area of Hotels & Resort, Cruises, Destination Experiences. She is responsible for overseeing the commercial activity for hotel and overseas government partnerships. This covers 20,000 hotels, 70 destinations, 12 million annual passengers and a €5 billion-euro cost base. Her position includes leading the purchasing five-year plan for TUI Group, which ensures the optimisation of commercial contracts, the setting of capacity growth and sourcing of hotel product concepts in close liaison with source markets. Furthermore, in 2018 Helen became a member of the Board of Trustees of the TUI Care Foundation. Helen was previously Distribution & Cruise Director at TUI UK & Ireland (2016- 2018) and Managing Director of Thomson Cruises (2014-2016). Besides her commercial and operational responsibilities, she has been at the forefront of both the rebranding from Thomson Cruises to Marella Cruises and the introduction of Discovery, Discovery 2 and Marella Explorer into service. She has also overseen the rebrand from Thomson to TUI across all distribution channels, including over 600 agency services. 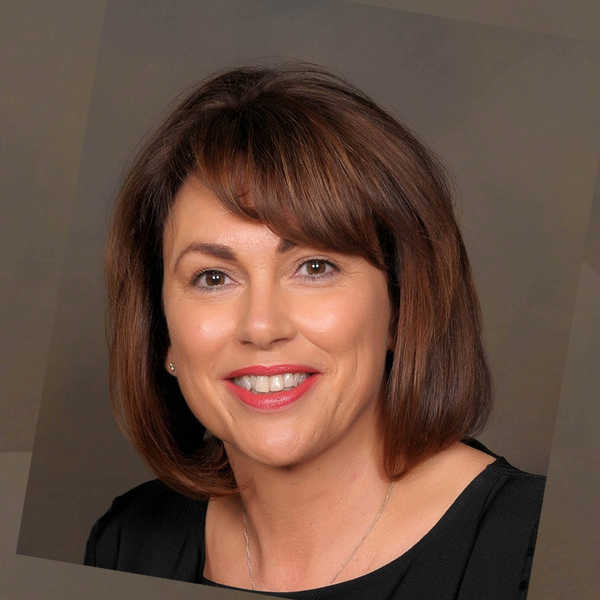 Helen’s previous positions at TUI UK & Ireland have also included Director of Ireland (2012-2014), leading and managing Ireland’s largest tour operator. Prior to this, she was Commercial & Trading Director of the Distribution Division (2008-2011), during which she held responsibility for all commercial and trading activities across the Thomson and First Choice distribution channels in the UK market. She was also Head of Integration (2007-2008) when Thomson and First Choice merged, being responsible for identifying and implementing the strategy to integrate all distribution operations across the combined group.